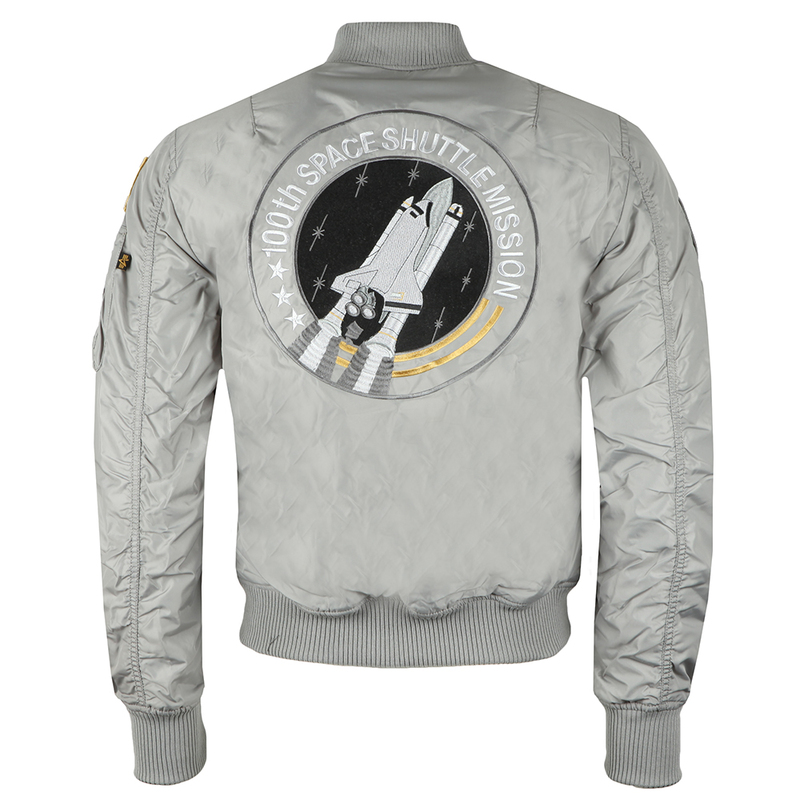 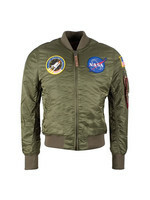 Alpha Industries MA-1 NASA Reversible Bomber, in Silver Grey. 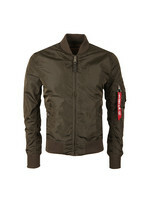 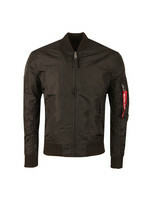 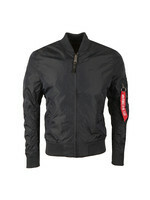 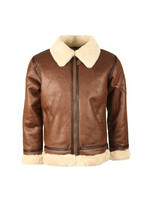 The MA-1 bomber jacket, Alphas most popular style. 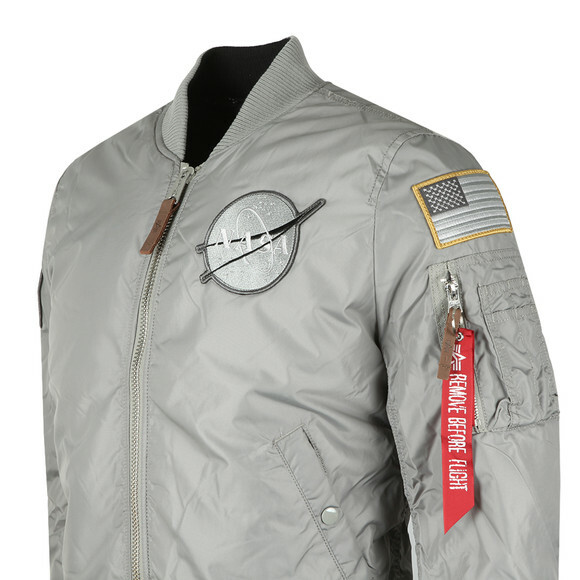 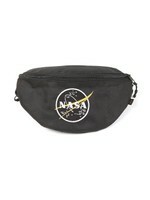 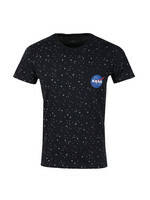 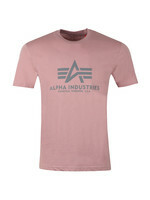 Now reversible and from the iconic NASA collection. 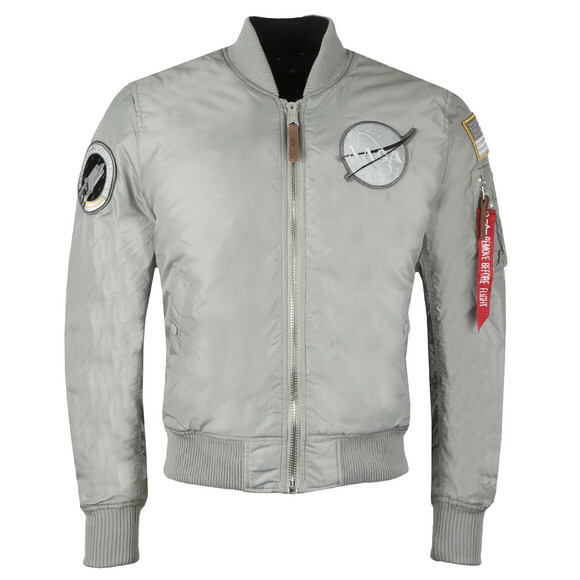 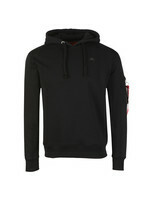 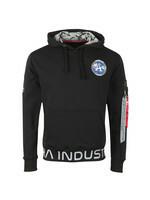 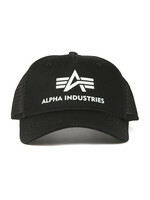 Includes a full front zip fastening, baseball style collar, two side pockets and multiple NASA badges throughout.